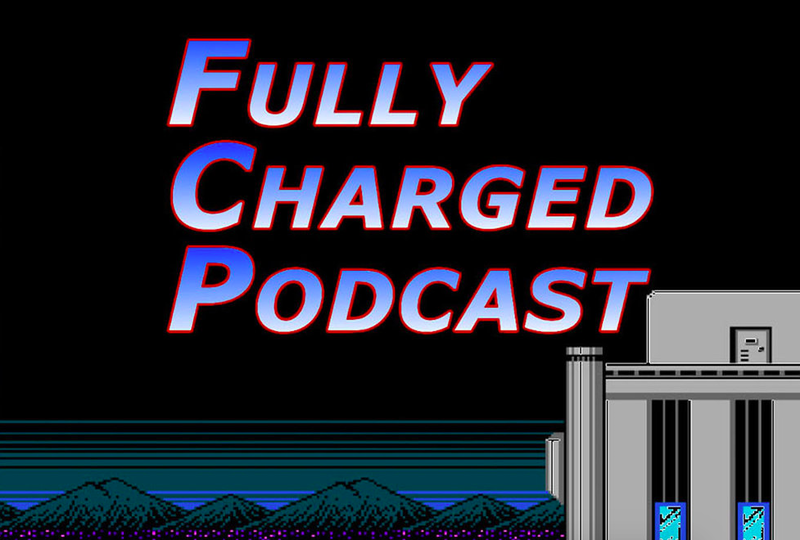 LBD "Nytetrayn" and I are back with two new episodes of The Fully Charged Podcast. 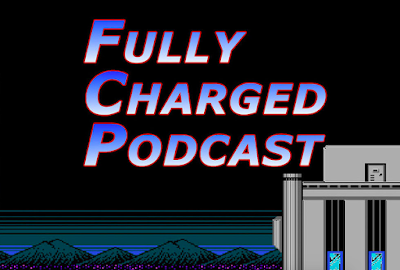 These episodes are quite a bit shorter than our debut show, clocking in around 20-minutes a piece. Listen to them after the jump or on iTunes!